Hello, lovelies. I hope everyone is having a really great week! Judging by the number of "Back to School" posts popping up in my social media feeds, is it safe to say most of you have been really busy the past few days? Shopping, packing lunches......popping the bubbly to celebrate? Shhh...I won't tell anyone. so don't worry, I was hitting the bottle too. Now all the sudden I'm infatuated with all things Fall ( I blame Instagram). projects are Autumn inspired. It's official, I'm kicking off the new season with or without ya Mother Nature! 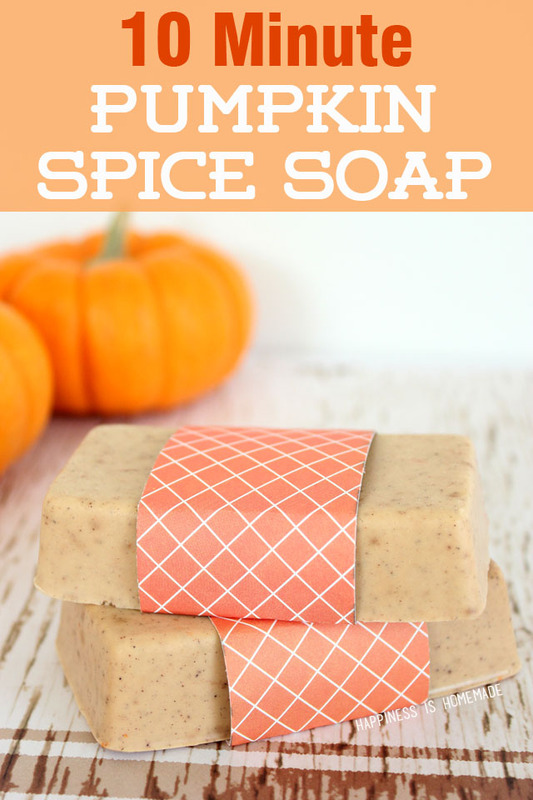 Making soap is usually not my thing, but I'm rather intrigued by this Pumpkin Spice soap recipe. It could have something to do with the fact that it promises to be only a ten minute project. Or that it's pumpkin scented. Or that I like to be clean and smell good. 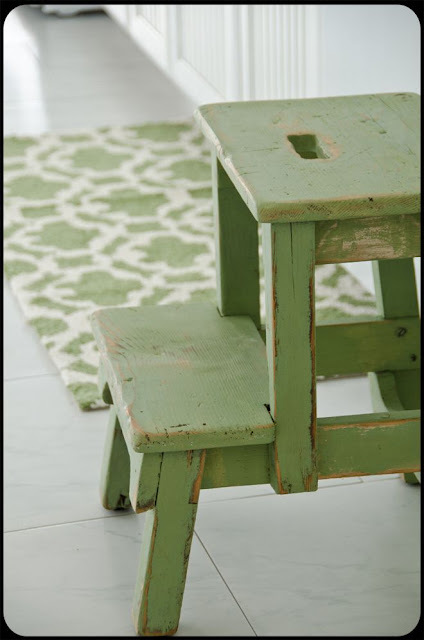 Completely enamored with the color of this stool, although I couldn't find anywhere in the post what color it is? Psst....stay tuned for a little stool we're working on for B. Psst...I almost always share sneak peeks of projects on Instagram first, so let's be friends....mmmkay? 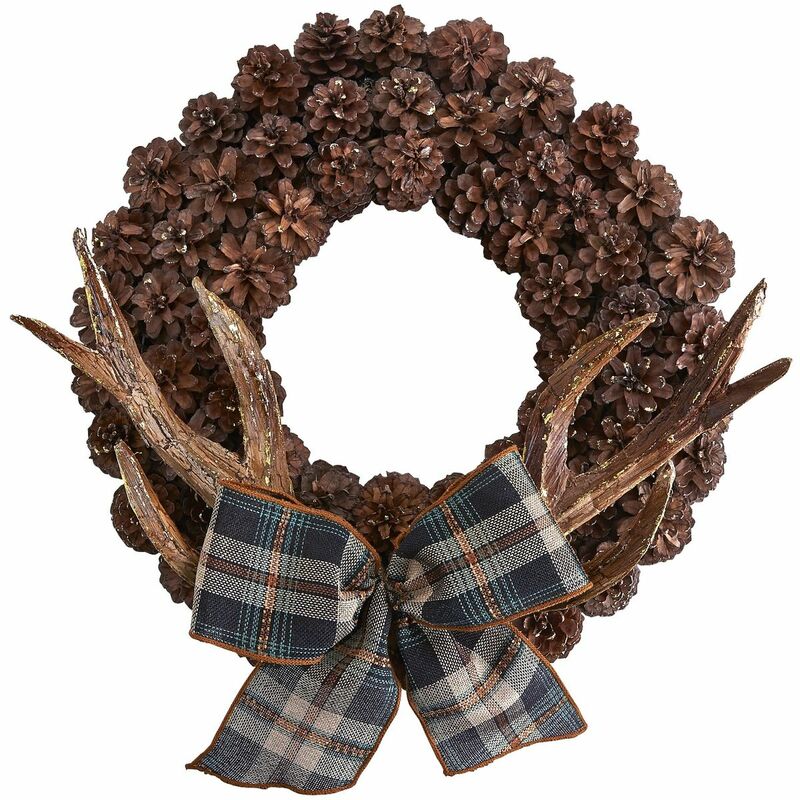 How different is this pine cone antler wreath? 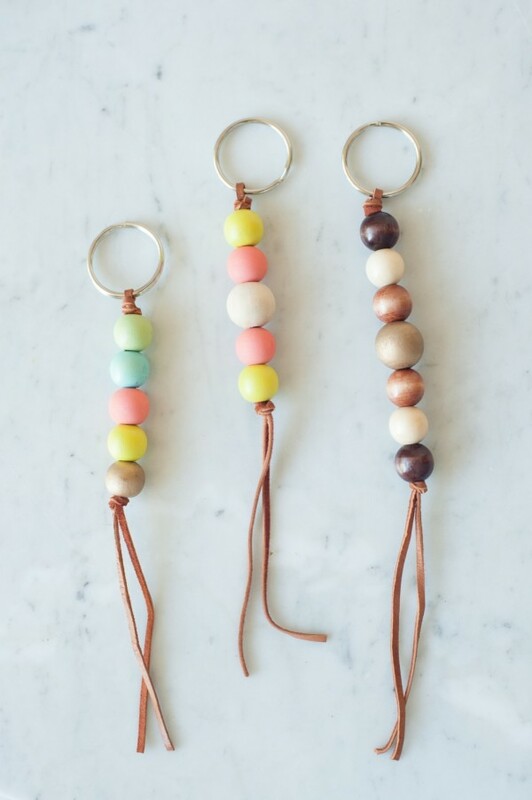 A simple and cute nap time project. I love bloggers who make me snort my Diet Coke out of my nose. I stumbled across this "new-to me" blog a few months ago. Check it out here and get your paper towels ready. Have a delightful weekend! By the way we started another house project because I like to test our limits, ya know? See how many remodels we can shove on our plate at once. You can see a sneak peek here.